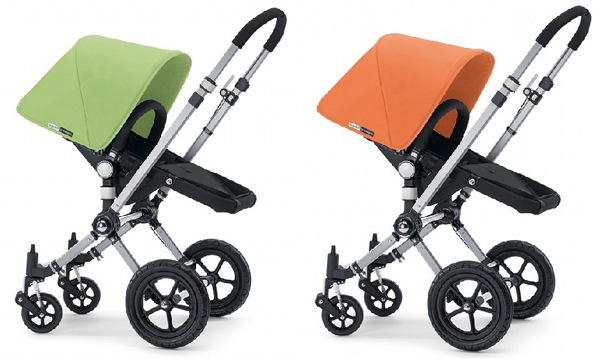 Just spotted - Bugaboo's new Spring 2011 colours! 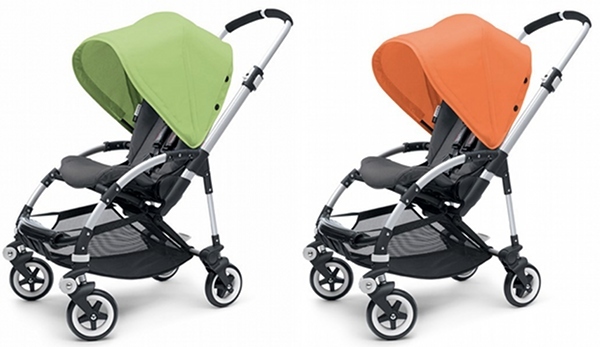 Just spotted – Bugaboo’s new Spring 2011 colours! Spring is in the air in Europe, inspiring a host of new release colours to celebrate the change of season! As luck would have it, I was just about to flop into bed when I gave my Facebook news feed one last look. 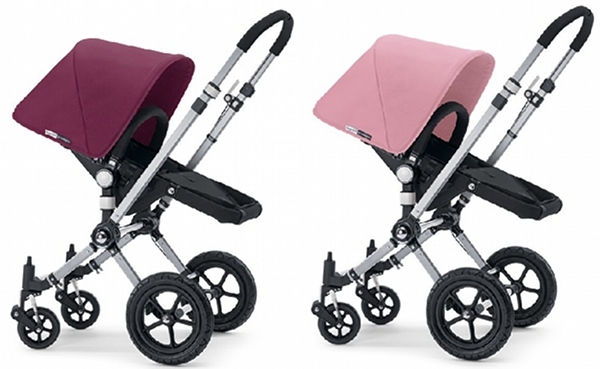 Lo and behold, there were four lovely new Bugaboo colours freshly uploaded by our friends in Holland, which will adorn both the Cameleon and Bee models. It was enough to jolt me awake again and fashion a post so you all can be among the first to know! Feast the eyes on the deep plum, soft pink, light green and tangerine! 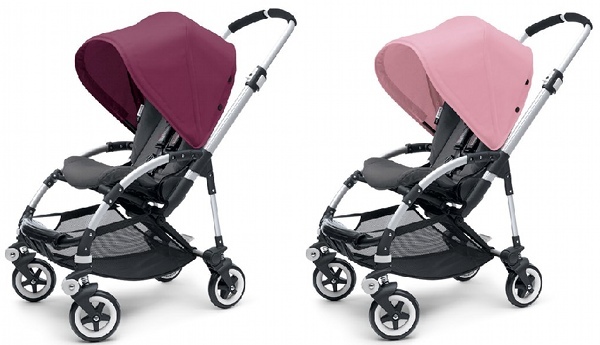 The plum and soft green will be available from April 2011 and the soft pink and tangerine will be available for Spring in September, as a complete stroller or as a separate tailored fabric set. Enjoy the new flavours from Bugaboo and be sure to visit its Facebook page and all of our past content about this covetable pram label.